Helton, Askham, Penrith, Cumbria, CA10 2QL. 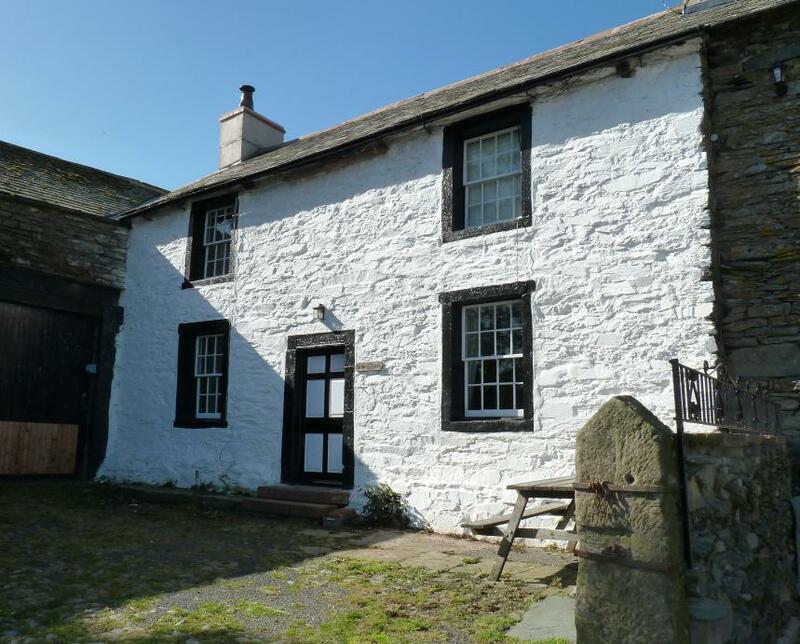 Ideally situated in a quiet fell location for walking, cycling, or horse riding holidays (bring your own). The cottage sleeps up to eight people and is situated in a quiet fell location on a working hill farm in the pretty Lowther valley, near Helton village and three miles from Askham and only twenty minutes to Pooley Bridge and Penrith. Bookings are available throughout the year. Experience the lakes in all seasons, or stay for a short break if attending a wedding at either local Askham or Knipe Halls, please enquire for further details. It is ideally situated for walking, cycling or horse riding holidays (bring your own). From the farm you can directly access routes/walks/ bridle paths onto the fells, up to Loadpot Hill to the Roman road on High street, and along to Haweswater, Ullswater, Pooley Bridge, Howtown, Askham, Helton, Bampton and the Lowther valley. The cottage is located approximately twenty minutes from the M6 Motorway, accessed via J39 Shap or J40 Penrith. Carlise is only about sixty minutes away. It is also Ideally situated for general touring of the the Lake District, Eden Valley and the Yorkshire Dales, and a location to break a long journey, perhaps to Scotland. There are plenty of things to see and do. Cycling (many quiet roads and fell lanes and bridle ways), sightseeing, fishing (e.g. River Lowther, Eamont, and Ullswater and Haweswater lakes are close by). 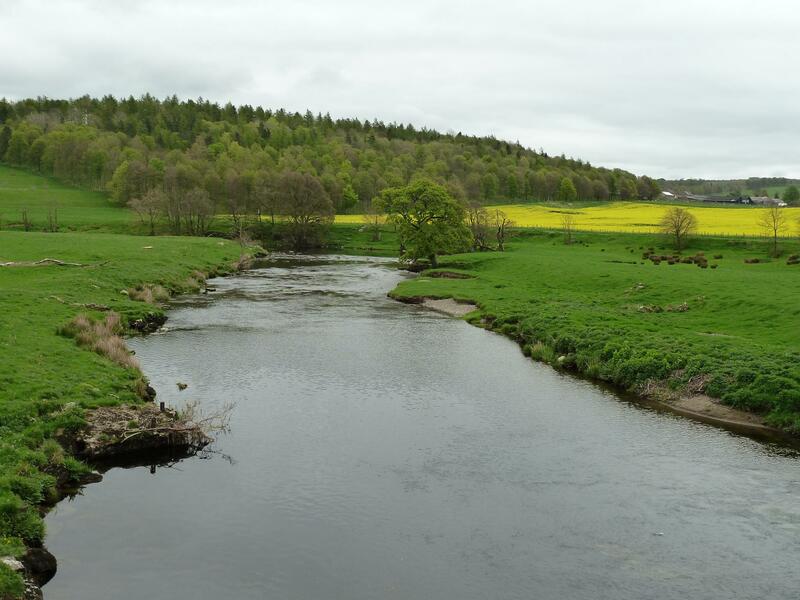 Fishing permits for river Lowther can be brought locally at Askham Stores and for Hayeswater and general fishing licenses from Pooley Bridge post Office. Why not simply relax in a quite fell location – and children will love the animals on the farm. Other local attractions are an outdoor swimming pool five minutes away (seasonal) at Askham . Indoor swimming pool fifteen minutes away at Penrith. Pony Trekking ten minutes away at Parkfoot near Pooley Bridge, the Rheged Discovery Centre at Penrith. Ullswater Steamers have daily sailings to Howtown and Glenridding from Pooley bridge. At Askham there is Askham Hall (Wedding and Resturant venue), Lowther Castle and gardens to visit, also at Askham is The Health Barn (range of therapies available)is opposite The Queens Head Inn. 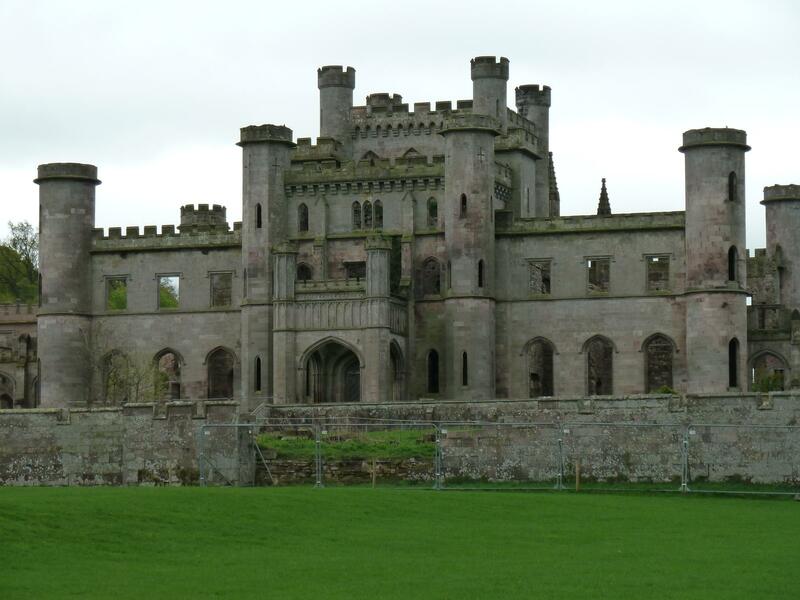 Local events include the annual Penrith show, and the Lowther Country Fair (August ). There is an abundance of wildlife found in and around the surrounding area such as red squirrels, badgers, deer, fell ponies and we have a resident tawny owl this year! Refer to Local websites such as Visit Eden , Go Lakes or Askham and Helton Comminity Website for up to date events and things to do in the area. The nearest Tourist Information centres can be found at Pooley Bridge, Penrith and Glenriddding.